Need a trailer hitch for my bike rack. 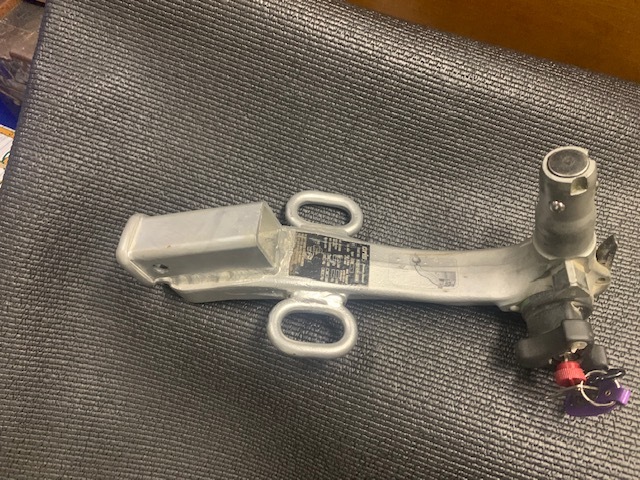 I have a stock 2006 SSR with the stock wiring and hitch accommodations. I am in Naples Florida. I do not need the ball. Anybody have one for sale or know where I can get one? 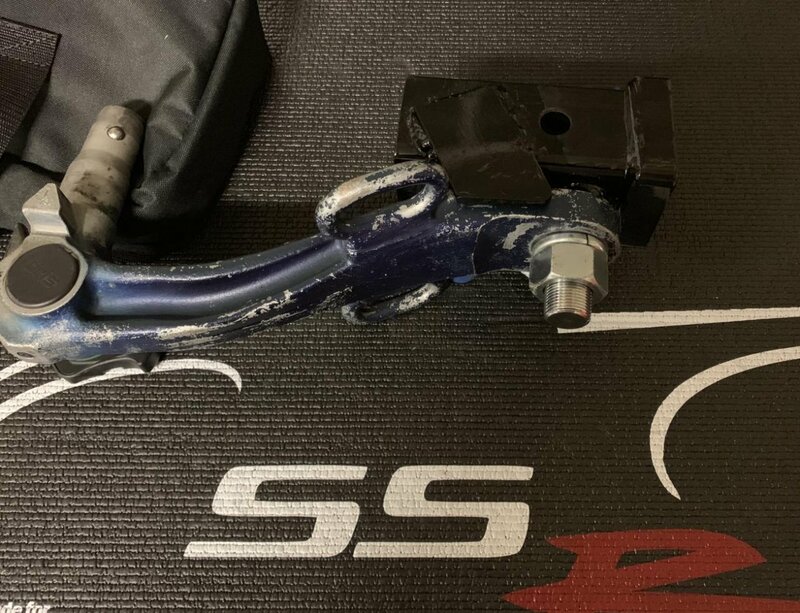 we have a factory ssr trailer hitch with 2 keys if interested. 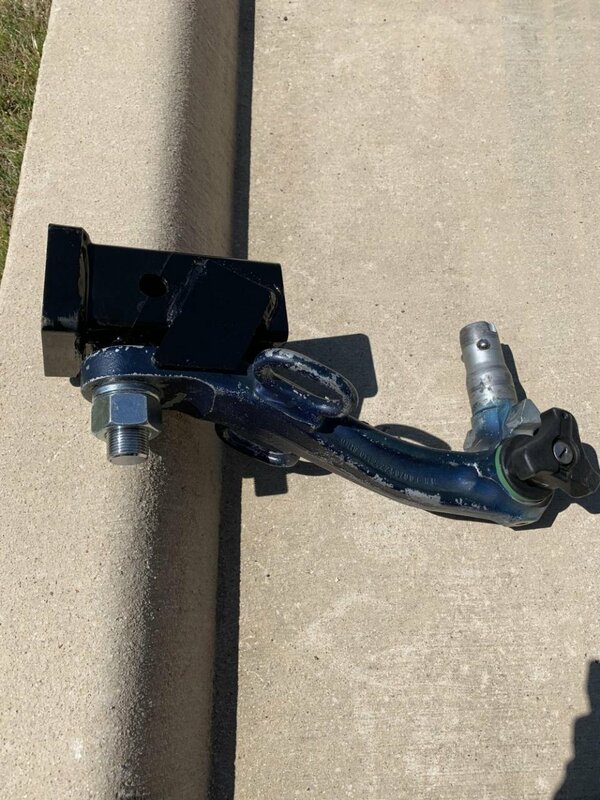 There is a trailer hitch, $350 posted on Sarasota's Craigslist, but the hitch appears to be over in Melbourne. 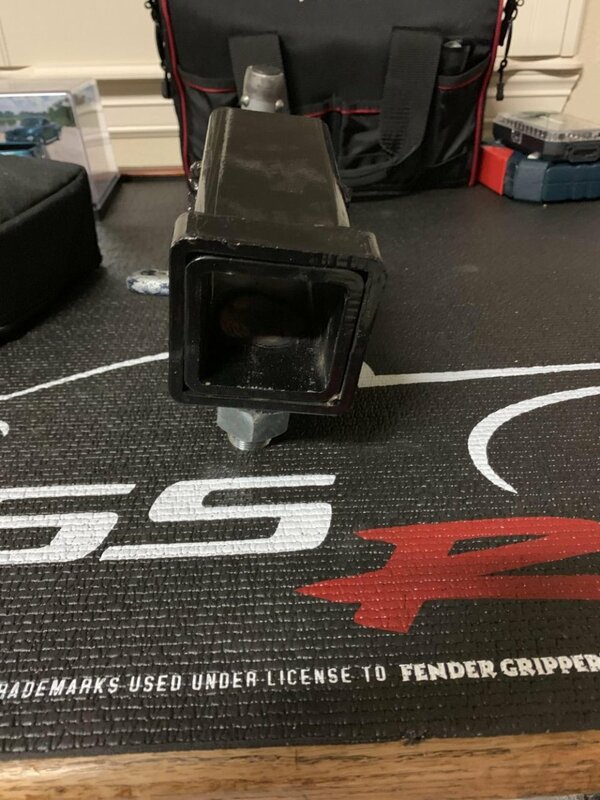 From the photo the hitch appears to be new and the keys are in the locking mechanism. @ ssroe from GA had 3 for sale at Maggie Valley hopefully he will read this and get in touch with you. I've got one here in Naples. PM me. 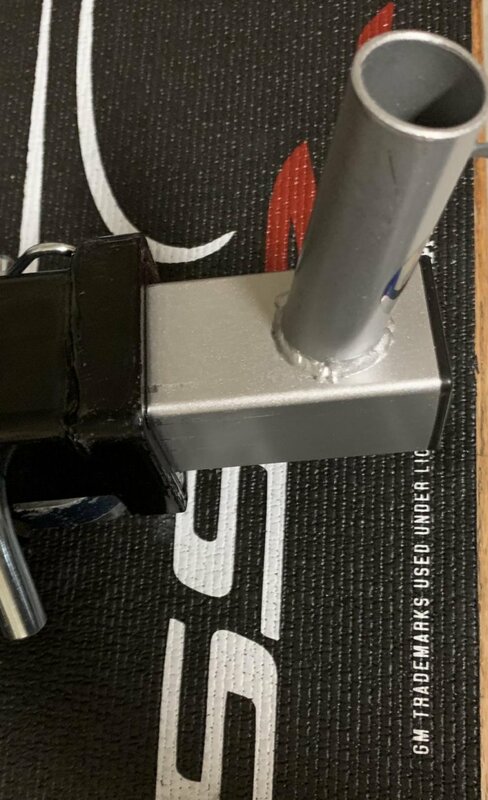 From what I have seen on here over the years you have to make part of it so it has a square receiver tube to slip the rack into. 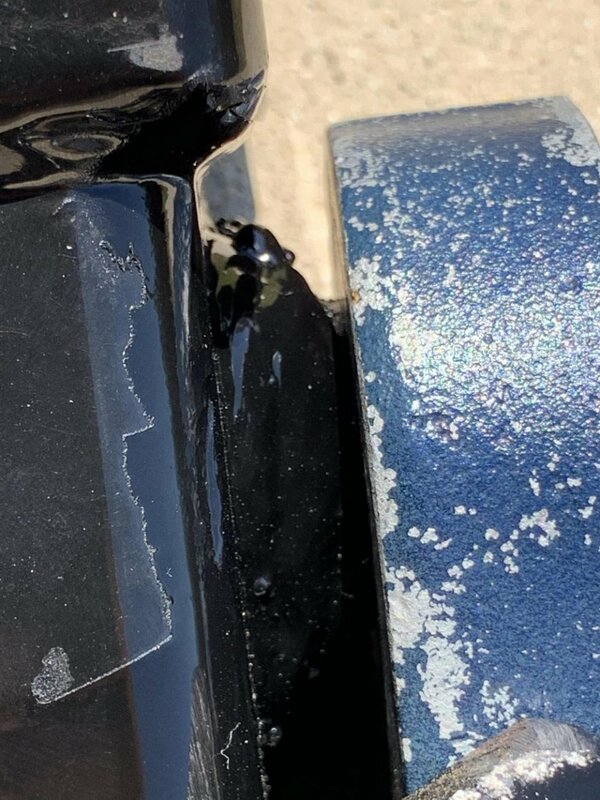 The trailer hitch made for the SSR slips into a spot under the body and has a ball attached to it.Maybe someone that has made one up will jump in and help you or use the search button up top. Good luck. 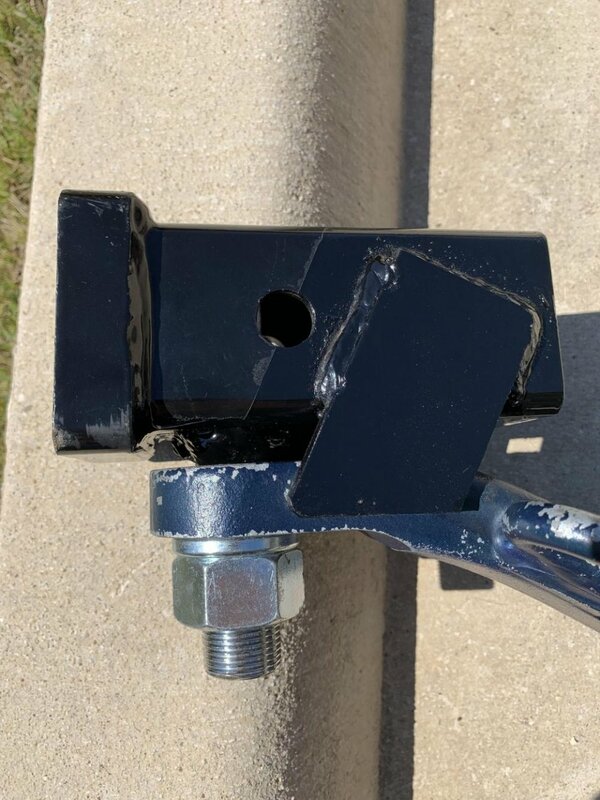 I know there are a couple threads on making the Hitch insert handle a 2x2 square insert but have not found one yet. If I find one I'll post a link in this thread. I got this plan from SSR3. He helped me make this one. I use it to hold the American Flag in our parades. He uses it to hold his spare tire. It looks great. 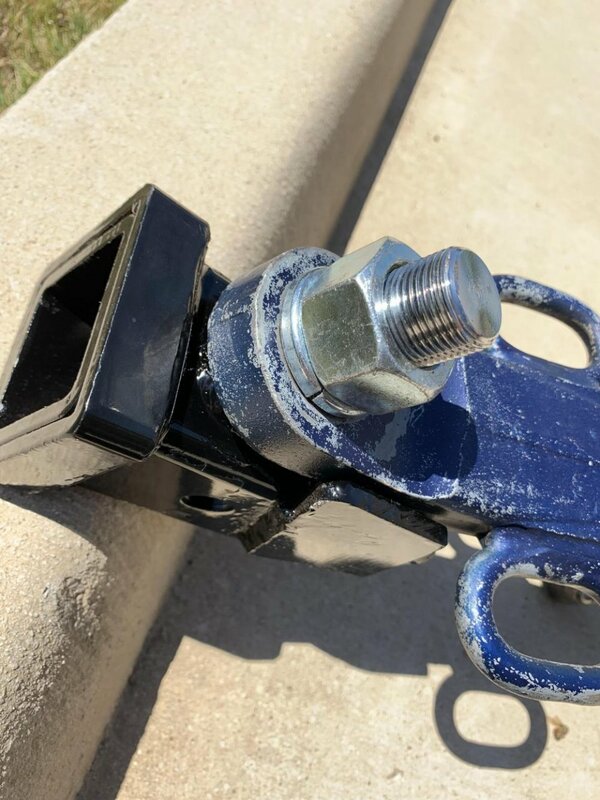 This Bike Rack bolts directly to the Trailer Hitch using the Ball and works fine for short trips. Simple "Plug and Play" with no modifications required. Hmmm, Thumbnails are there but pictures won't enlarge for me??? I had this one made for a 2" receiver. 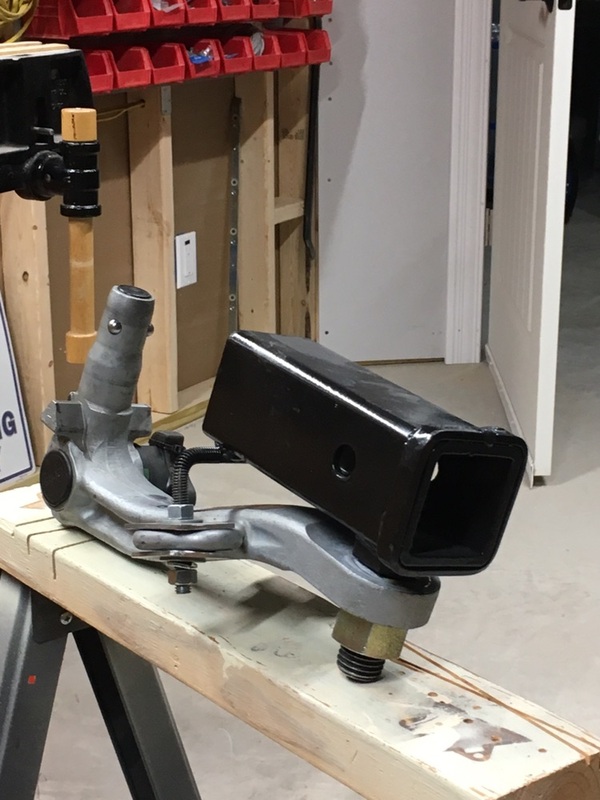 It bolts directly to the stock SSR hitch instead of the ball and is then further secured through the safety chain loops. It is available for $40.00 plus shipping. I'm in KY.
head to slide in enough for the pin, or is the bolt head cut off and the shaft welded to the Receiver? I prefer the Bolted and reinforced method instead of Welded directly to a $400 Hitch!!!!!! unless you have pile of Hitches!!! 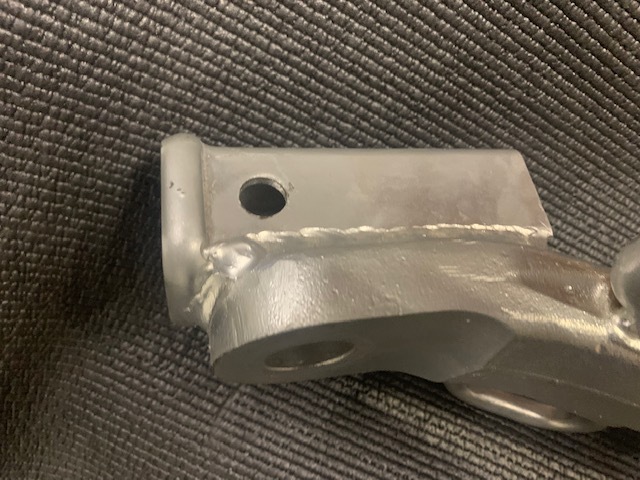 Nick the bolt head is welded on the bottom of the insert. Try posting one picture at a time and then add one at a time by editing. I know it is a hassle but let me know if that works better. Trying to gather info to pass on so we can get the issue solved. Autoprof, IndianaCraig and Auggie Doggie like this. This looks ideal....one concern....how do you keep a bike rack from moving side to side with a load? 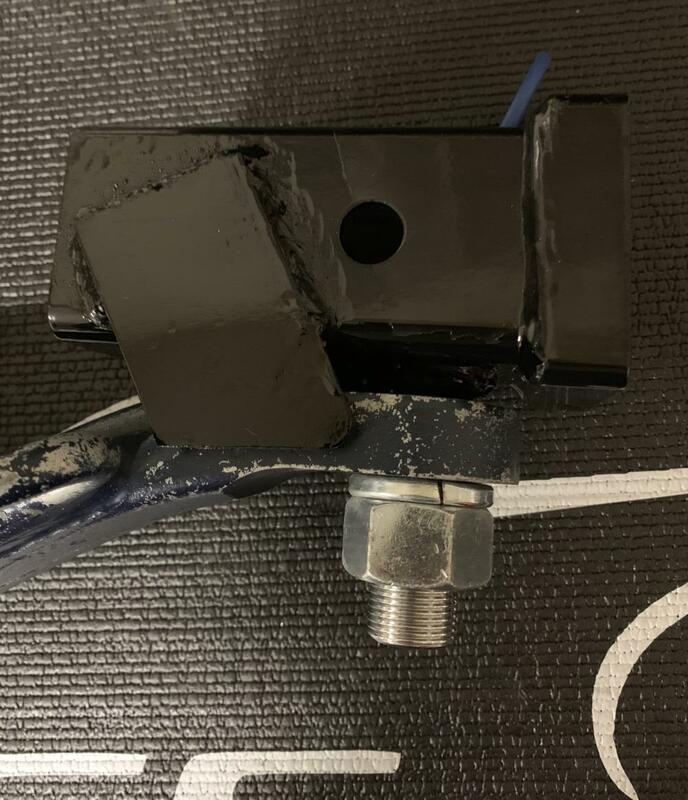 I can see even if you tighten the nut/bolt to original SSR hitch it could move to one side or the other under load ? (not sure I am explaining properly what I fear could happen) I dont want any movement that would allow bicycles to touch rear of SSR. I agree. They are not making any more ORIS hitches and there are only so many out there. It is a shame to ruin one and take it out of circulation by welding on it. In defense it is his and he can do what he wants with it. My truck came originally with a hitch but as it changed hands before me it disappeared so when I bought the truck it was and is hitchless. I want to get one some day. My request is please don't ruin any more. Thanks. 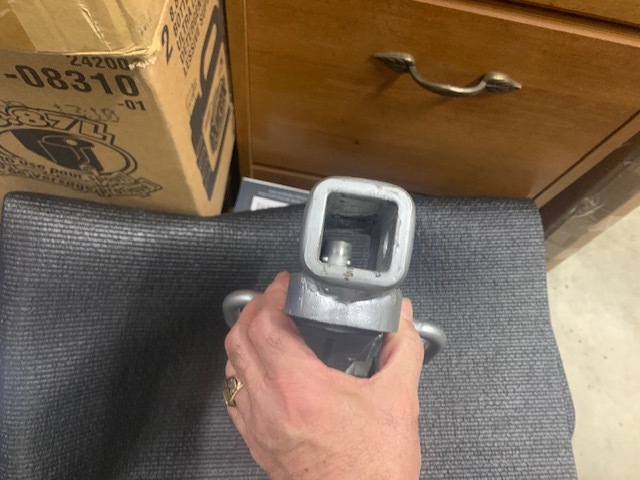 i was going to look at one at Harbor Freight and see if maybe a couple holes into the vertical sides from the bottom would allow screws to create a snug fit to stop the swing. A #10 or 12 screw head of stainless should be strong enough if it is in contact to start with so there is not momentum to deal with? Look at post #22 and #18. I think I Will do #22 BUT---have the strap welded on the side hang below the hitch tongue. Then a cross strap welded to them to create a "U" to keep the rear of the receiver from lifting!?! but still be able to remove the bolt and slide it on and off the tongue. I will have more weight than a Bicycle. Mine is going to be a Spare Tire carrier for traveling, ha! say "Continental Kit", PLUS be able to insert a Cargo carrier/ basket at the same time. Stealing ssr3's ida and expanding it a little. 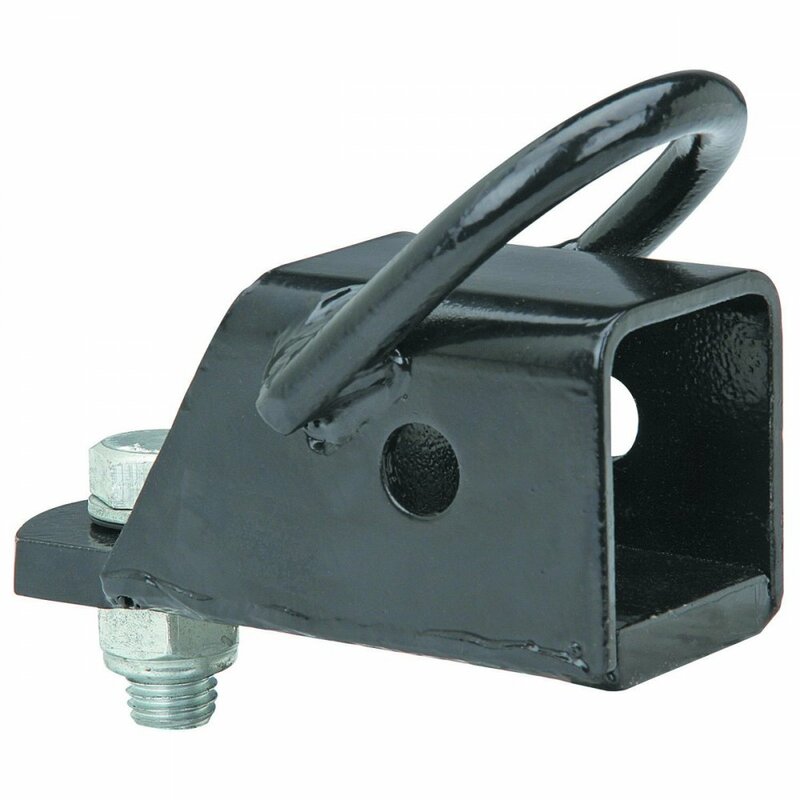 Northern Tool 6" or 8" Receiver $17.99, plus 1"X3/4" bushing. Drill 3/4" hole in the bottom. Look at post #22 and #18. I think I Will do #22 BUT---have the strap welded on the side hang below the hitch tongue. 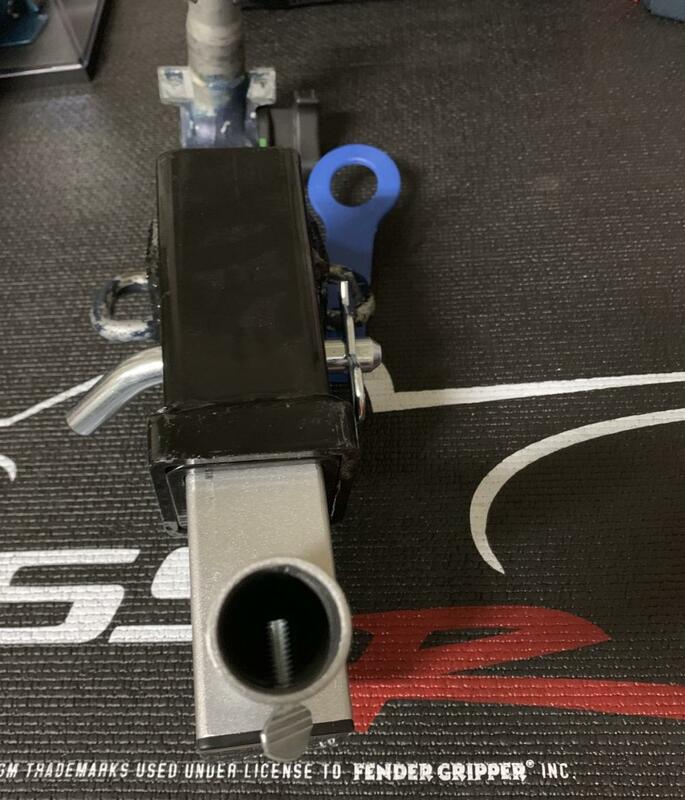 Then a cross strap welded to them to create a "U" to keep the rear of the receiver from lifting!?! but still be able to remove the bolt and slide it on and off the tongue. I will have more weight than a Bicycle. Mine is going to be a Spare carrier, ha! say "Continental Kit", PLUS be able to insert a Cargo carrier/ basket at the same time. Stealing ssr3's ida and expanding it a little. 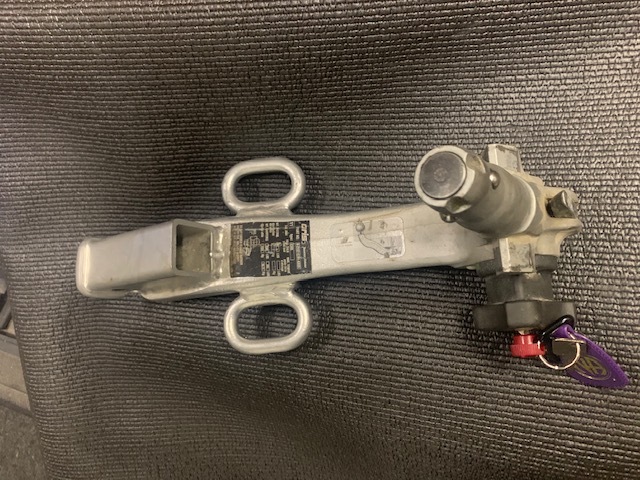 Northern Tool 6" or 8" Receiver $17.99. Drill 3/4" hole in the bottom. Just remember the tongue weight rating is only 250 pounds on the hitch insert. nj6969 and IndianaCraig like this. The potential for side to side movement is the reason I had the threaded rod added to mine. 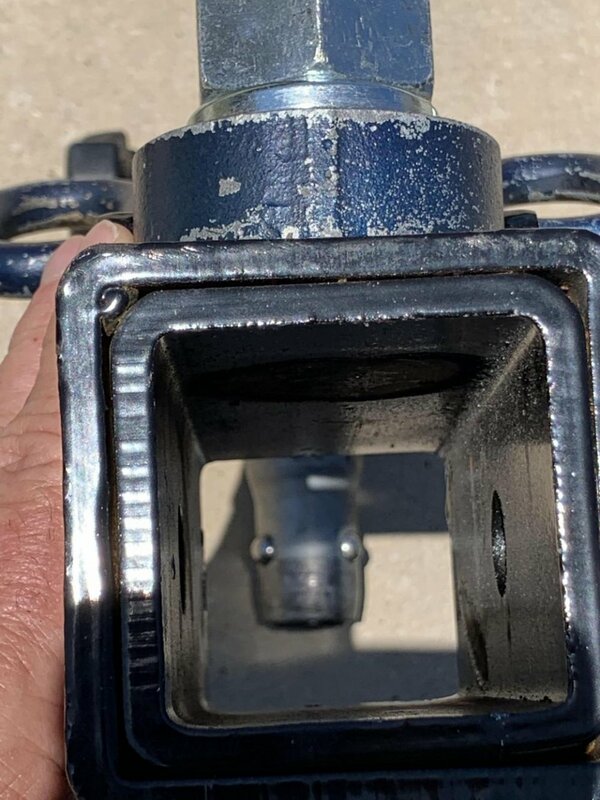 In addition to bolting to the hitch through the hole for the ball, the U shaped threaded rod drops through the rings for the safety chains. a nut and plate (think large washer) on top of the ring and a nut, lock washer and plate on the bottom ensure side to side movement is minimized. 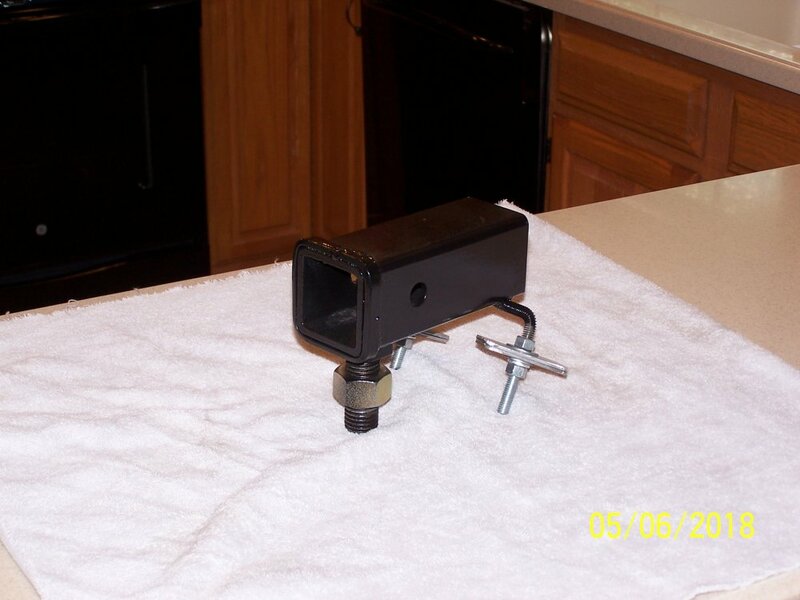 The attached picture shows it assembled. BlueStreak and IndianaCraig like this.